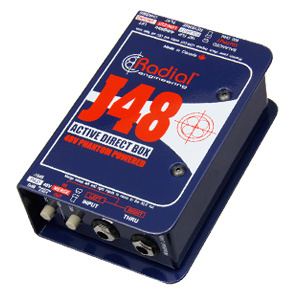 The Radial JDV™ is a premium active direct box and preamp that features two inputs that can handle almost any source, from active and passive instruments, to microphones and piezo transducers. 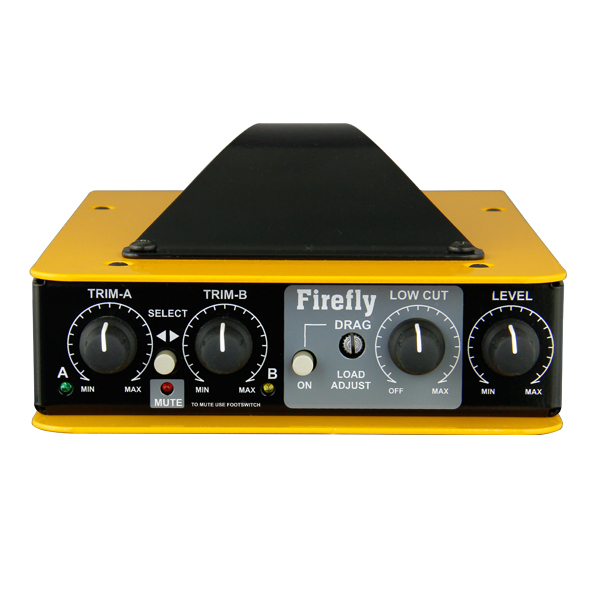 Connect two instruments and switch between them using the optional JR-2 A-B footswitch. 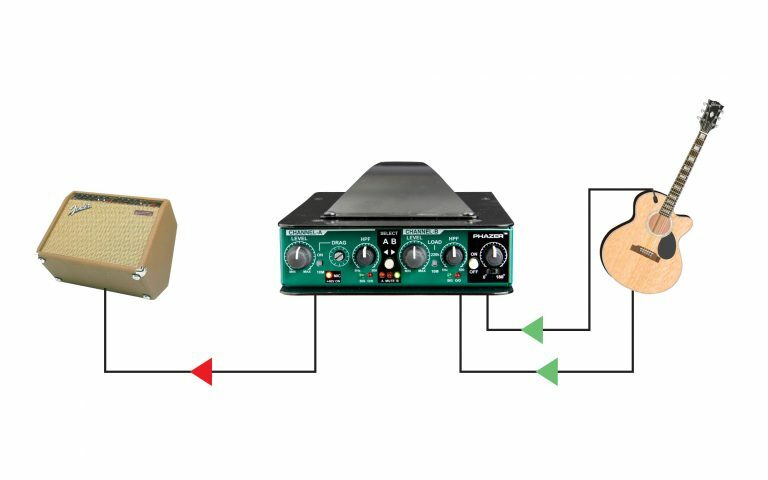 Adjust the levels to match. 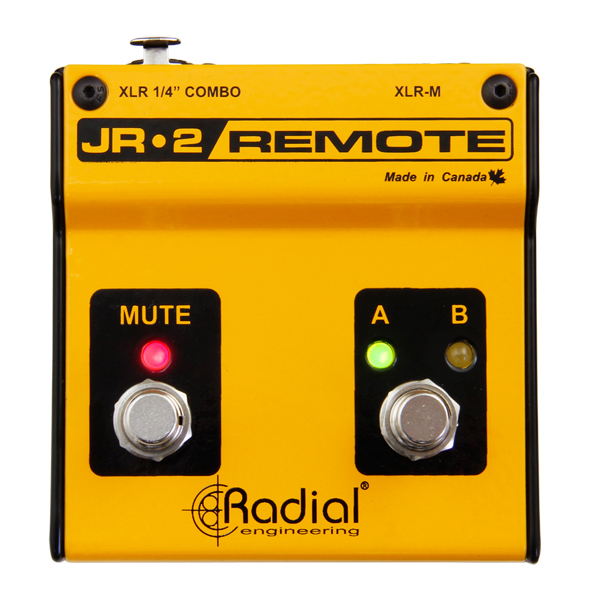 Then mute for quiet on-stage tuning using the JR-2 mute footswitch. 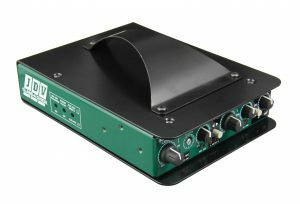 Combine the sound of an under-the-bridge piezo with an instrument mounted microphone. 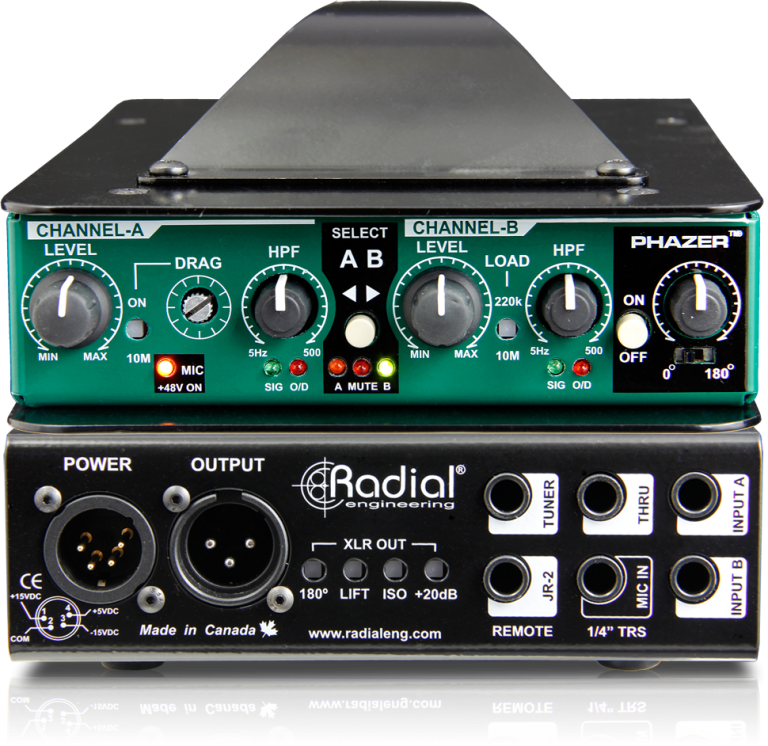 Phase adjust the two sources using the built-in Radial Phazer for the most natural sound ever! Seamlessly switch between your electric bass and acoustic upright. Use either the piezo optimized inputs or the 48V phantom powered mic input to amplify your acoustic bass. "The Mk5, the latest version (and fifth generation) of the company's popular JDV active direct box, features some interesting and useful innovations that take it well beyond the norm." "I believe you'd be hard pressed to find a more versatile, great sounding tool in your sonic arsenal." 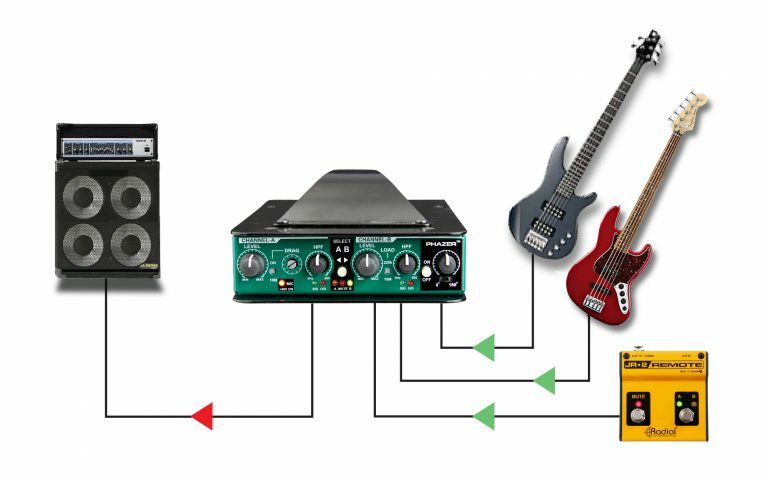 "The Mk5 is a faithful next stage in the evolution of the JDV family. 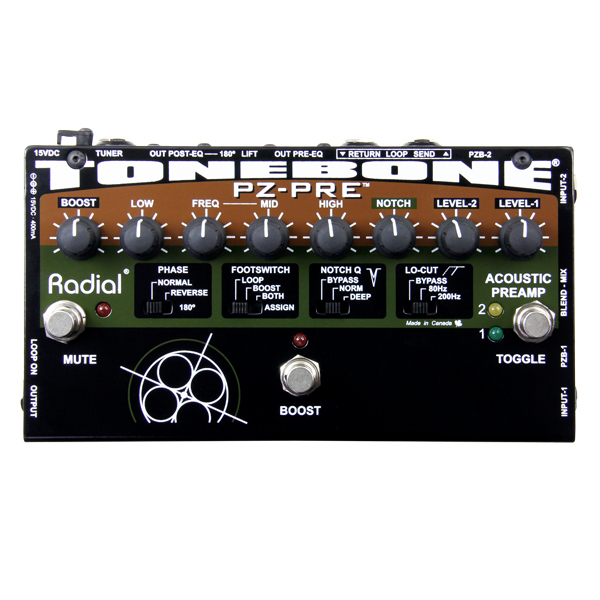 It combines the same consistently accurate, clean and precise tone we expect with an extremely intuitive design and new features. 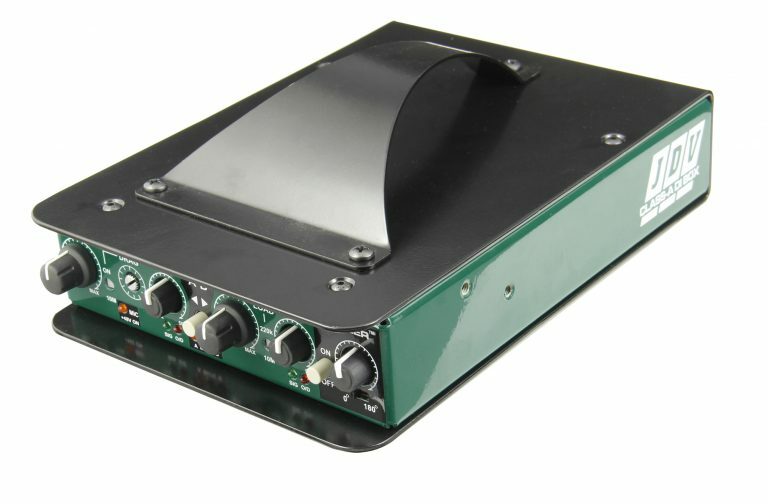 Drag control alone sets the JDV apart from all the standard Hi-Z instrument DIs on the market!" 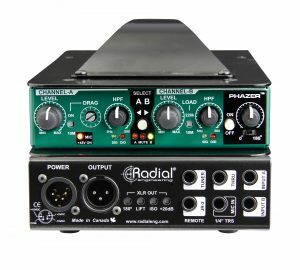 "Radial builds DIs exactly how I would do it. 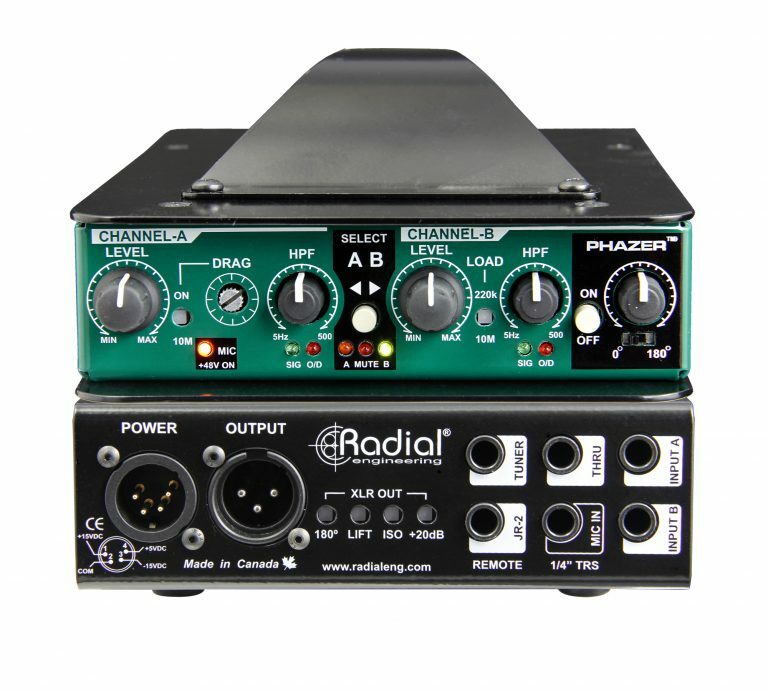 Real quality and they sound great. 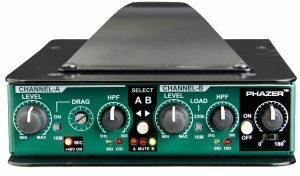 I love them!" 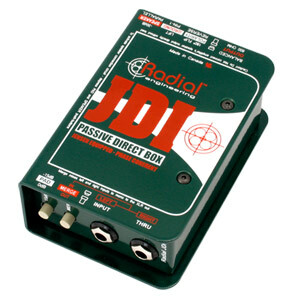 "Since I discovered the Radial JDV active direct box, I've used nothing else. 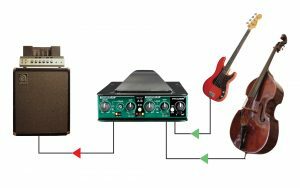 My direct bass sound has improved dramatically. 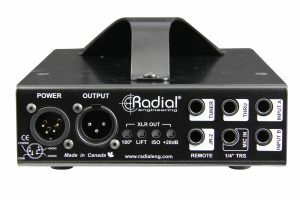 Live, I use the Radial Bassbone." "My Radial JDV direct box is crystal clear and easily configures to the most elaborate set-ups. 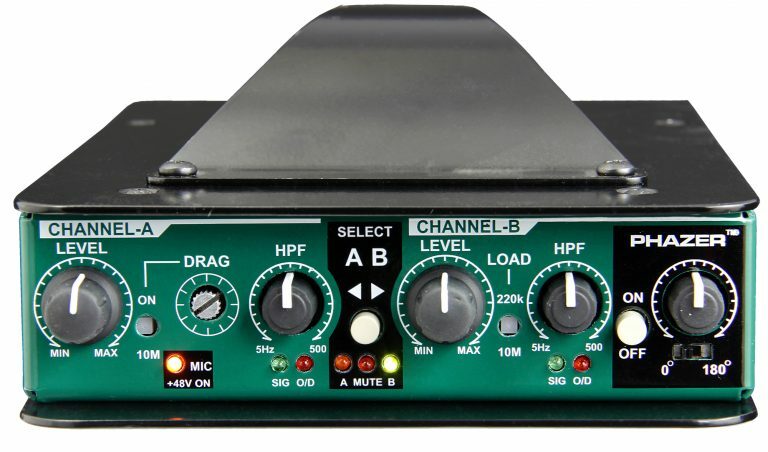 I love it and use it every day!"